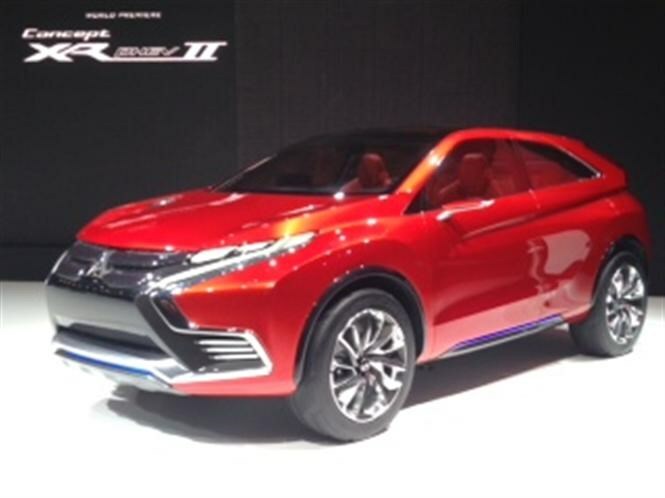 Mitsubishi reveals its next-generation ASX model that follows in the footsteps of its bigger brother, the Outlander PHEV. While it is still officially a ‘concept car’ this reveal represents the new ASX in a guise close to what will be sold in UK showrooms. The key factor about the new ASX is the hybrid technology that will power it. Just like the Outlander PHEV that was launched in the early part of last year, the ASX will feature both electric motors and a conventional one that will work together to power the car. 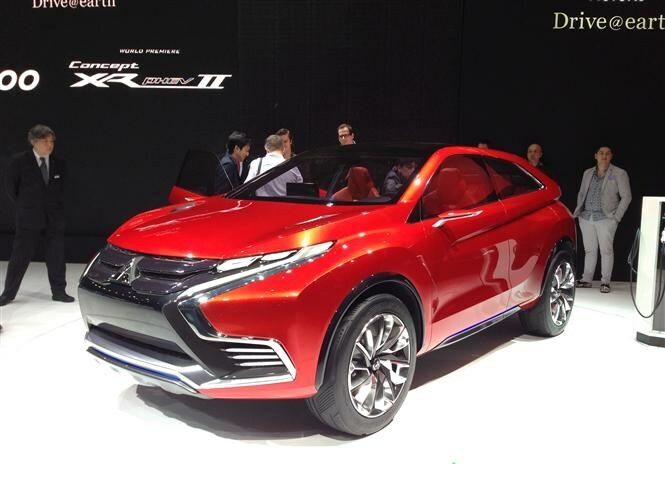 However, the set-up that Mitsubishi has favoured enables the conventional motor to simply recharge the batteries or to assist the electric motor. The driver should be able to select electric mode only, which is particularly useful around town. The power unit will drive the front wheels and the company reckons that the finished car could achieve emissions lower than 40g/km of CO2. That means it could qualify for zero car tax at current rates and is extremely attractive for company car drivers looking for a low tax bill. While the design and power train are much closer to the finished article, prices and exact specifications are yet to be finalised. It is expected the ASX will go in sale in 2016. To read the current review of the Mitsubishi ASX review click here.